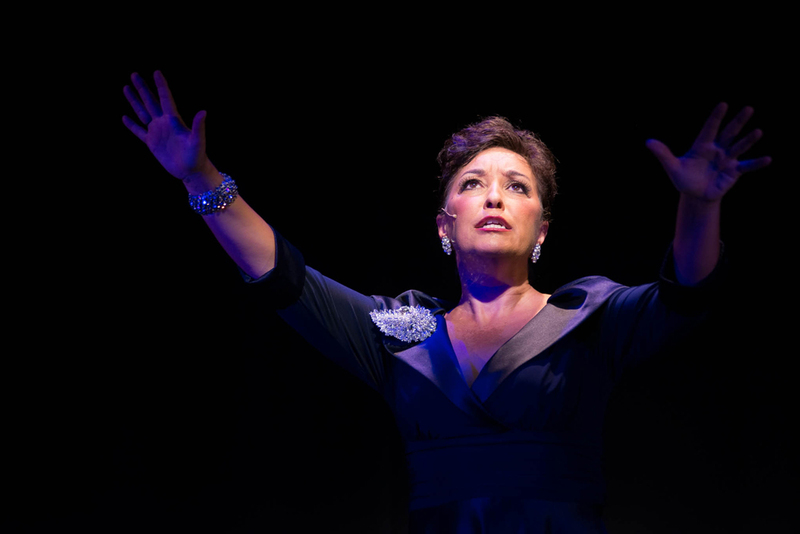 Ria Jones and Ceri Dupree star in this stunning celebration of some of the greatest grand dames of stage and screen, adding their own unique family twist. 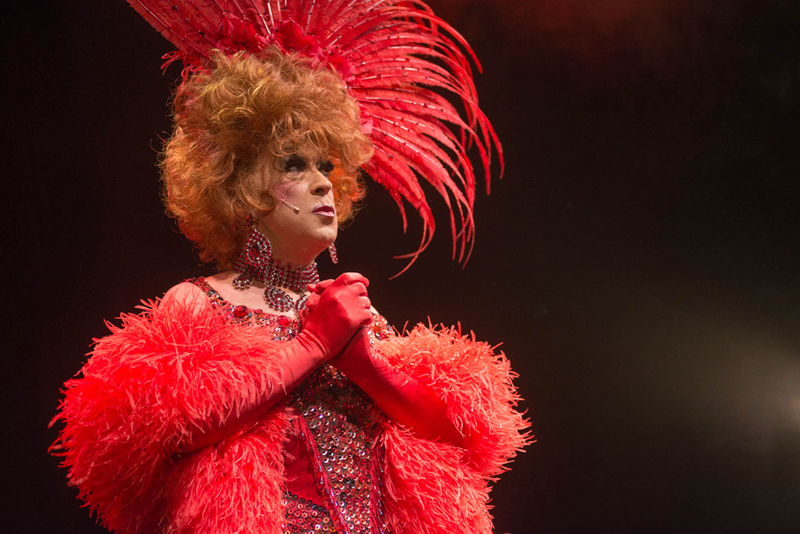 From Ethel Merman to Doris Day, Marlene Dietrich to Danny La Rue, to name a few. 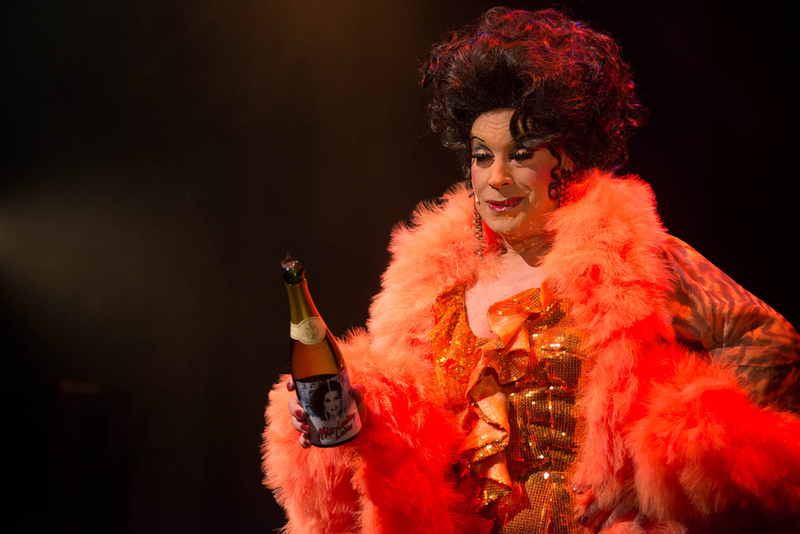 This gene pool of rip roaring talent will lead you astray in their dazzling revue of these illustrious leading ladies. 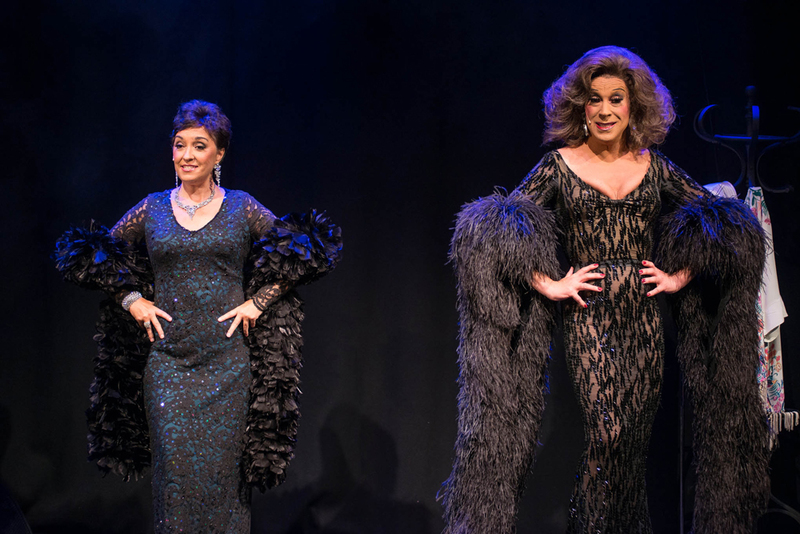 Between them these ingenious siblings lay claim to 60 years of showbiz. 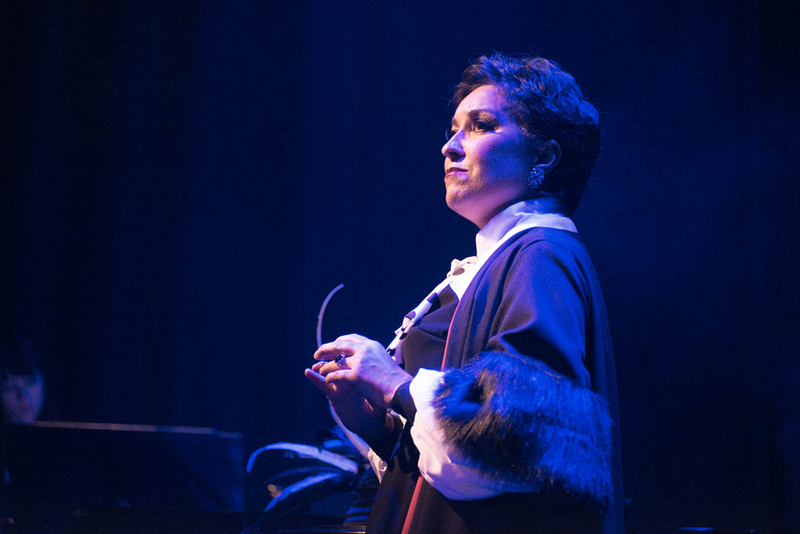 Featuring the richest array of costumes scarcely seen since the heyday of La Rue, over 20 show stopping songs and vocals that have ripped the roof off the Royal Albert Hall on more than one occasion. 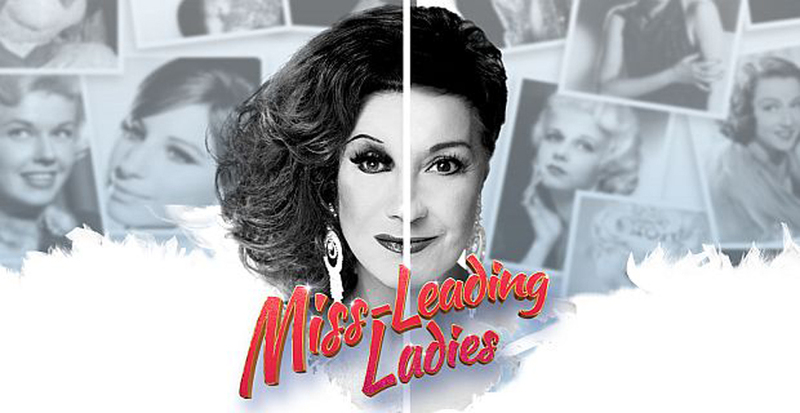 Miss-Leading Ladies is a whirlpool of illusion, captivating chemistry and a delightful homage to those revered leading ladies of a bygone golden era.